Welcome to the website of Tulsa Massage Therapist Wendy Jones, LMT & Ethestcian and Zenergie of London - a professional Tulsa massage therapy studio. We provide professional, relaxing therapeutic massage and ethestic services in order to provide our clients with a variety of benefits. We invite you to contact our studio today and experience for yourself the benefits of natural, therapeutic massage therapy. Swedish Massage, Deep Tissue, Sports Massage, Mom to Be, Hot and Cold Stone Therapy, Warm Bamboo Massage, Trigger Point, Oriental Face Massage, European Facials, Microdermabrasion, Body Scrubs. Don't put relaxation, reduced stress and pain-relief off any longer. 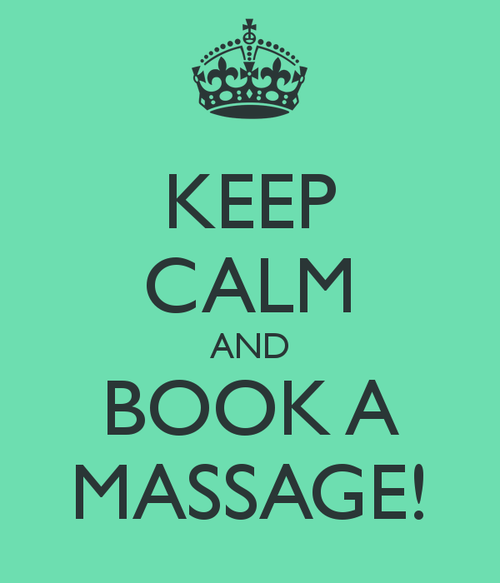 Allow us to share the countless benefits of safe, relaxing therapeutic massage.Take advantage of our special offers and reserve your session today! We offer sports massage to help you recover between your training sessions and to prevent injury. Leading up to your event or competition we also offer pre-event massage to add the final prep to your muscles and post-event massage to remove latic acid that can cause sorness and reduce your recovery time.